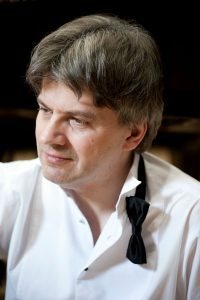 International Pianist, Mark Bebbington, became President of Worcester Philharmonic Orchestra in 2015. Mark is a former pupil of Joan Best, who conducted the orchestra from 1984 to 1998. His latest concerto performance with the orchestra was June 2015, when he performed Rachmaninov’s Piano Concerto no. 2 to an enthralled audience.